Holidays like Valentine’s Day get everyone thinking about how to spend some quality time with their person. 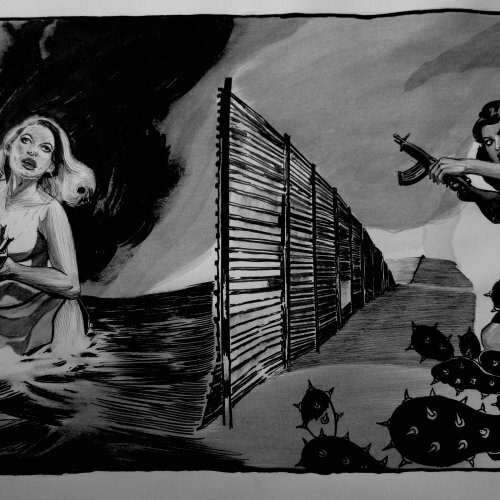 But in New Orleans, Valentine’s Day is frequently overshadowed by Mardi Gras, and there’s a festival just about every weekend. So really, any night makes for a good date night. Here are some of our ideas for the perfect New Orleans date night. First dates are a delicate balance of showing you put thought into the evening without trying too hard. An understated restaurant with a great vibe will do the trick. Try Arabella Casa di Pasta, Casa Borrega, Baru, or Mopho. If first date drinks are more your thing, grab laid-back craft cocktails at Twelve Mile Limit or Bar Tonique. The Delachaise is the perfect spot for a glass of wine in an intimate corner. If you’re looking for an activity to break the ice, catch a comedy show at The New Movement or a movie at the Prytania or Broad Theater. If you’re trying to impress your sweetie with your impeccable taste, New Orleans has endless dinner options. Herbsaint, Lillette, Patois, and Cafe Degas are some of the best white-tablecloth spots. Before or after dinner, try Cure or Cane and Table for upscale craft cocktails. If you want to catch a show, see what’s playing at the Saenger, The Orpheum, or the Marigny Opera House. If your special someone is a foodie, you’re in luck. For a truly unique, multi-course chef’s table experience, try Square Root in the lower garden district. 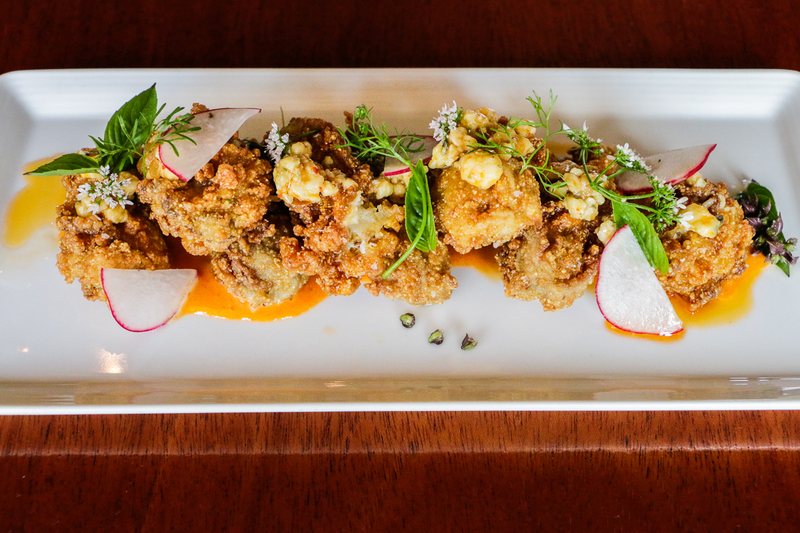 For a more low key, foodie experience, head to Meril or Cochon. To go on a true foodie adventure, check out some of the city’s best Vietnamese spots like Tan Dinh or Duong Phuong. 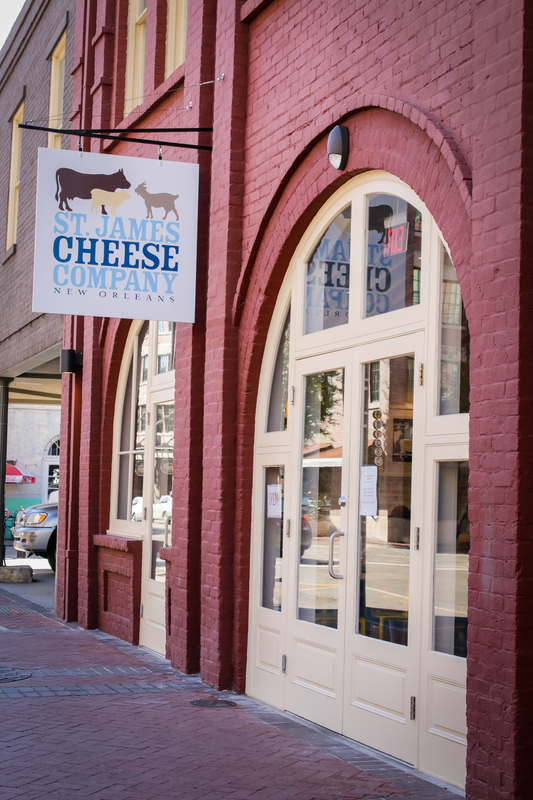 If want to learn something new together, book a cheese-tasting class at St. James Cheese Company or a cooking class at Langlois. If you’re planning a romantic evening with your favorite music lover, start the evening with a stroll down Royal Street in the French Quarter to hear the buskers. Some of these musicians will be playing bars later in the evening, so it’s extra special to listen on the street in the daylight. After your stroll, head to dinner at Bacchanal or Three Muses, which both have live music nightly. After dinner, catch a show at d.b.a., The Spotted Cat, Maple Leaf Bar, Candlelight Lounge, or Chickie Wah Wah. If the weather is beautiful, New Orleans is a great city to take your date outside. Rent bikes and explore the city, or take a stroll in Crescent Park, or at The Fly along the river. 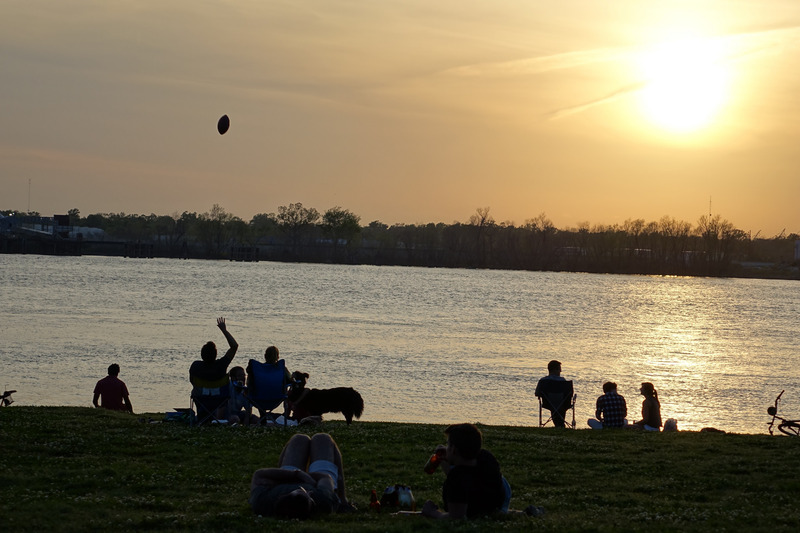 Head out to magnificent City Park in mid-City, or walk the trail at Audubon Park. If you love the city life as much as we do, take a walk along the riverfront and then grab some beignets with bae afterwards. Whatever you decide, you really can’t go wrong. New Orleans is a city for lovers.